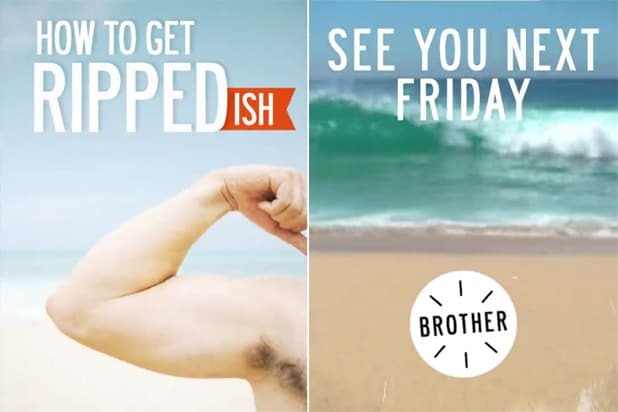 Rupert Murdoch’s daughter Elisabeth launched a Snapchat Discover channel called “Brother” on Friday. 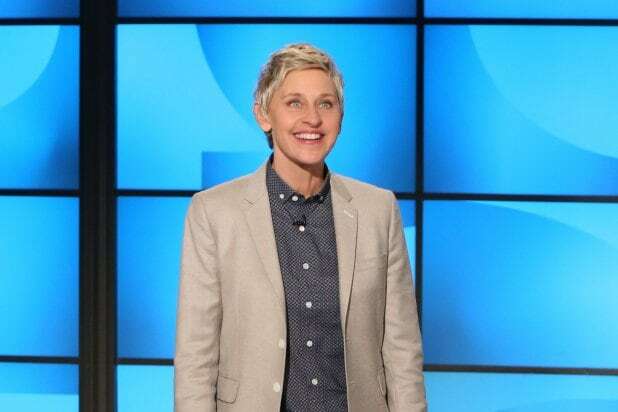 “We are delighted to bring Brother to life and energized by the potential of the Snapchat platform to engage audiences,” Elisabeth Murdoch said in a statement to TheWrap. Murdoch runs the U.K.-based media company Vertical Networks. As the company’s first brand, “Brother” will publish content from Friday through Sunday each week, but will eventually move toward a daily publishing schedule, according to Recode. “This is the start of a journey for Vertical Networks where we are building content for mobile-first audiences and it is great to be collaborating with the team at Snapchat,” Murdoch said. The brand is currently only available on Snapchat, making it just the second Snapchat-only property hosted on the app’s Discover platform. Recode reports that Snapchat is an investor in Vertical Networks, owning roughly 40 percent of the company.